Providing services for Deaf, deafened, hard of hearing and deafblind people for over 140 years. Empowering all Deaf, deafened, hard of hearing and Deafblind people to achieve their full potential and be fully included members of the wider community. 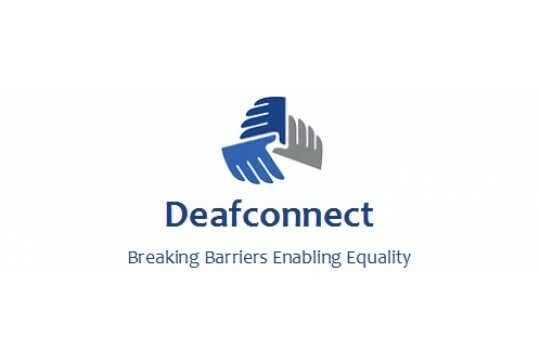 Deafconnect provides services to all Deaf, deafened, hard of hearing and deafblind people, their families and carers in Northamptonshire. Our services include information, advice and support for anyone living with a hearing impairment, access to information and services through interpreting, advocacy, self help and social groups, services for people with a dual sensory impairment and BSL classes at level 1 and 2.